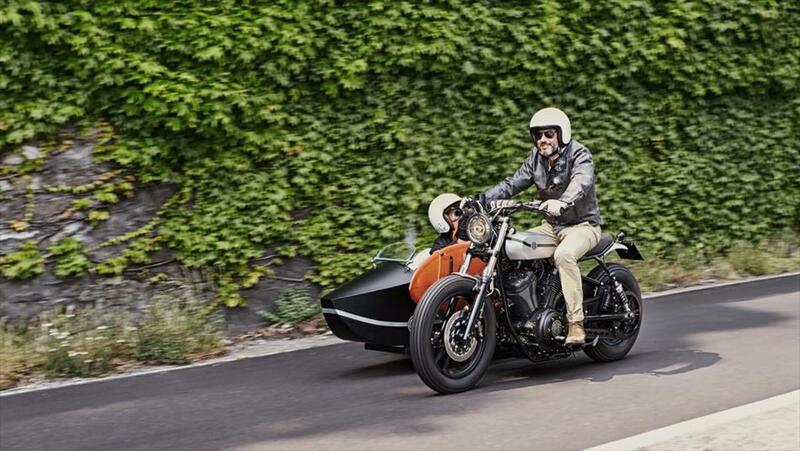 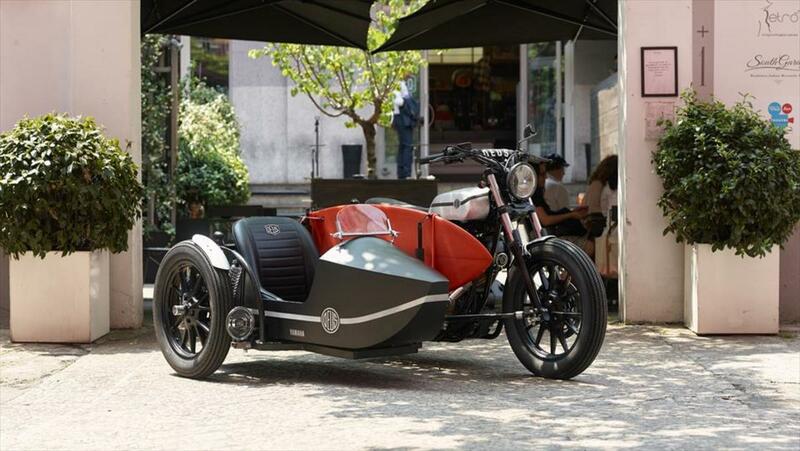 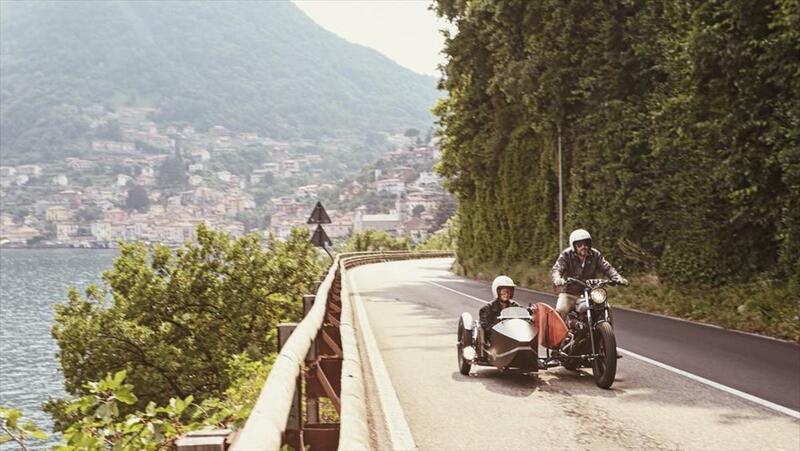 The sidecar is a motorcycle move that not even 60's era Batman and Robin could pull off, but somehow, due to some type of sorcery, the dudes over at Deus Ex Machina and Yamaha (hat tip to Supercompressor for the find) made one that actually looks...awesome. 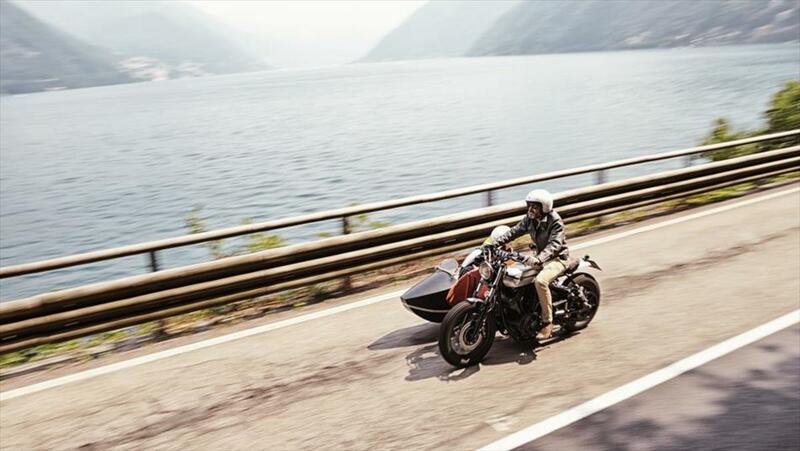 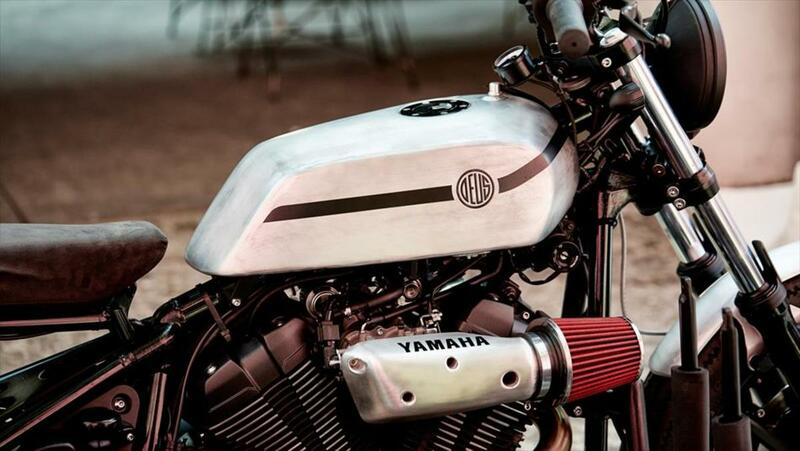 Dubbed the XV950 D-Side, it's a customized Yamaha XV950 with a sidecar attached that's inspired by classic boat shapes and features a wooden deck at the rear for extra luggage. 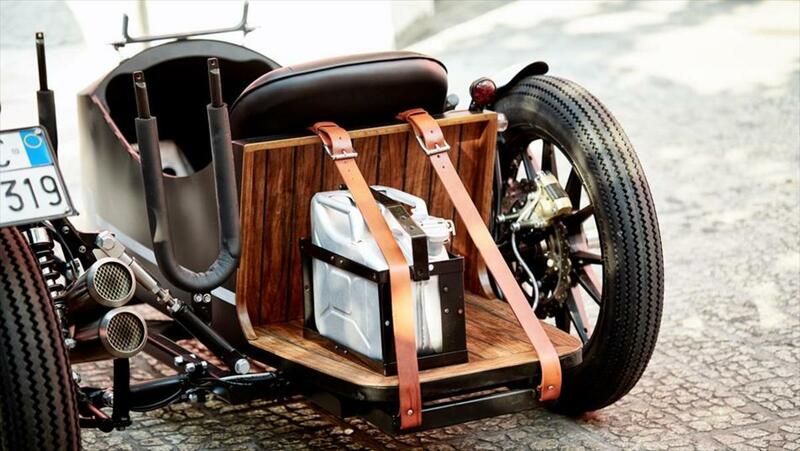 All in all--too freaking cool. 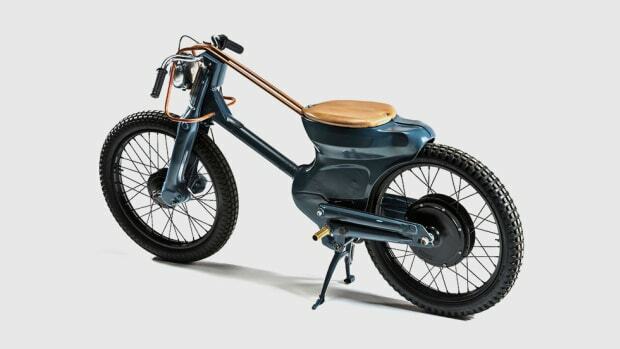 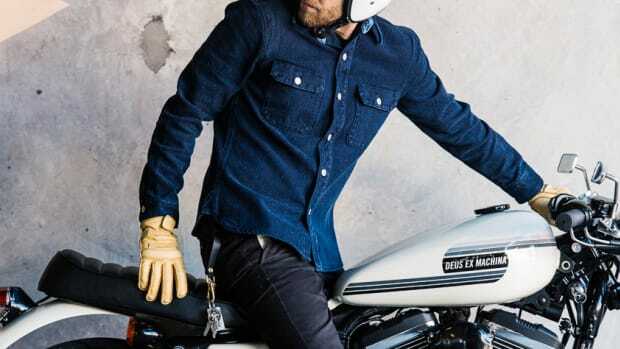 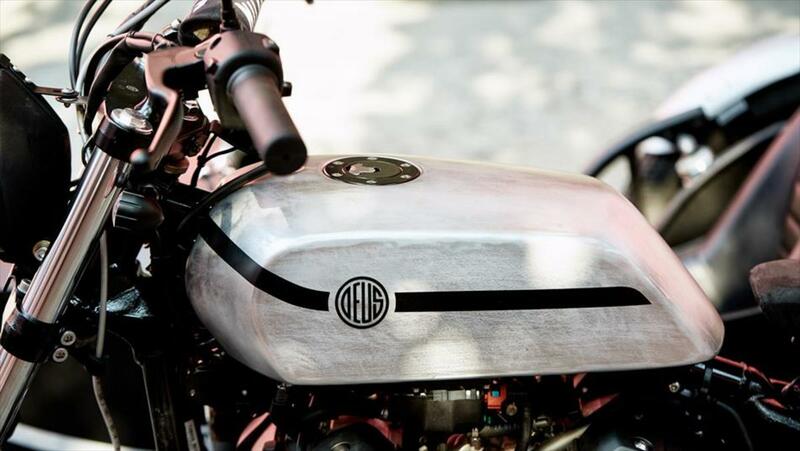 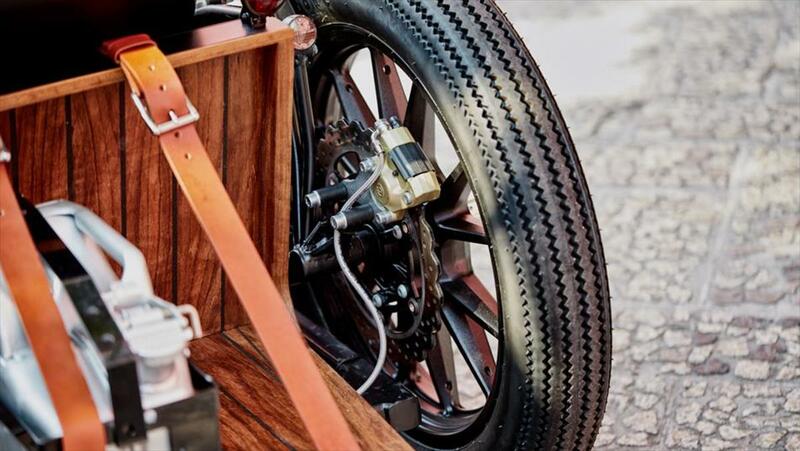 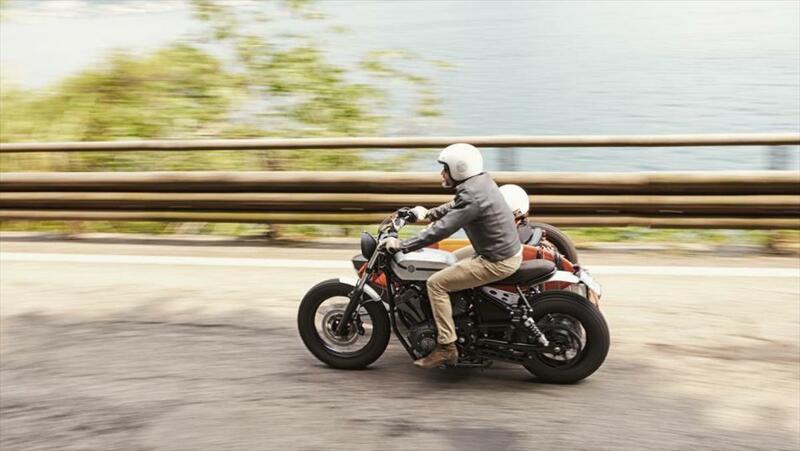 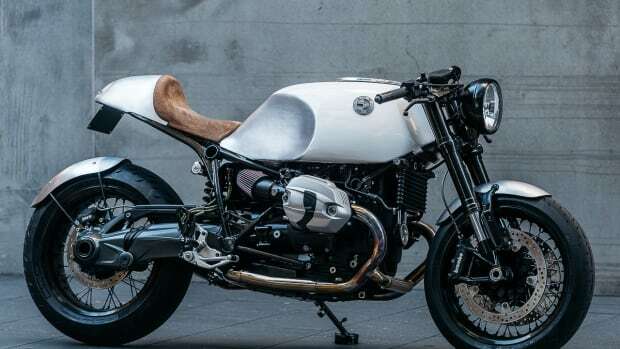 If you want one in your garage, you can get in touch with the guys over at Deus Ex Machina directly and they can custom make it your exact specifications. 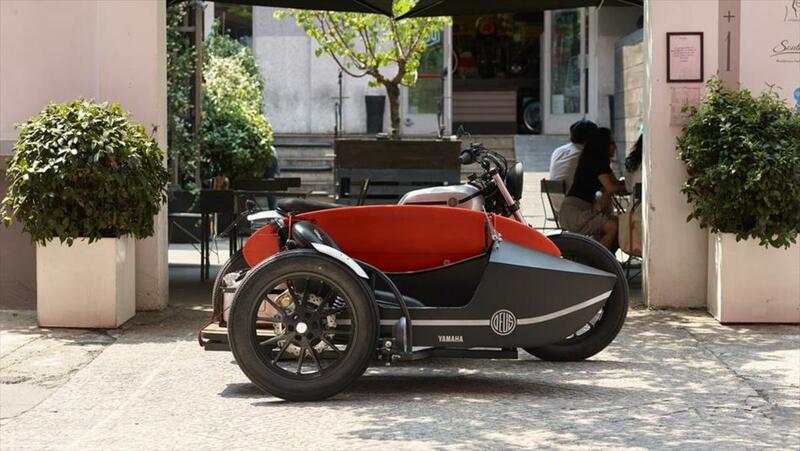 Your sidekick would surely appreciate.